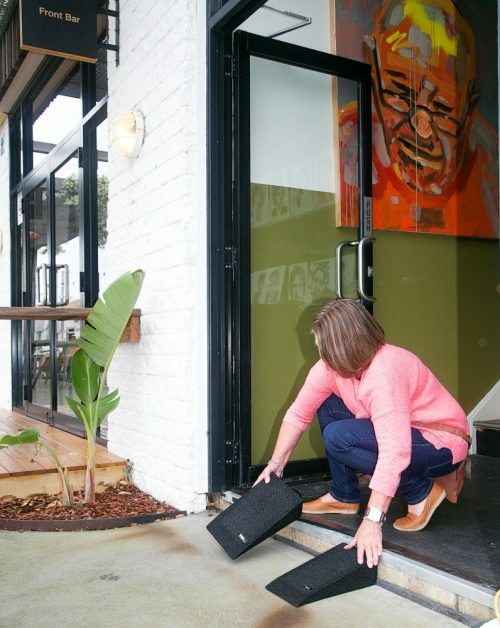 The Tyrex PPR is an industry first, light weight, robust, portable ramp made from recycled tyre rubber. The PPR is a concept that has been 24 months in the making. Tyrex has worked hard with it’s clients to develop a solution to everyday outings without having to carry around large bulky access ramps. 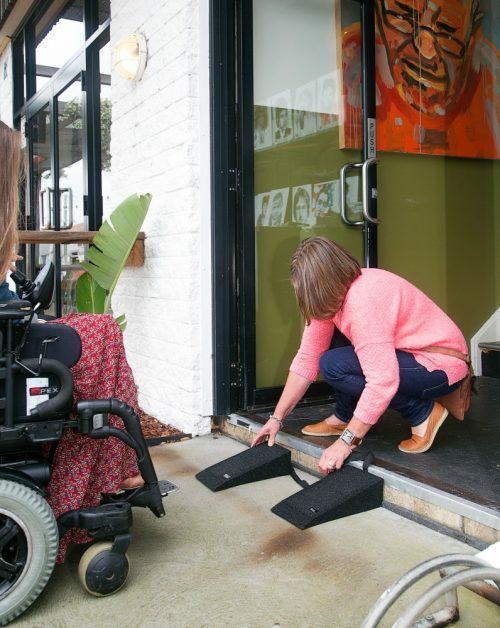 With their light weight and simple design these ramps come with a connection strap that allows easy deployment to fit the width of most standard wheelchairs. The sole purpose of the PPR is to assist getting you on the move and into places otherwise inaccessible. The PPR is available in three sizes to fit most entry points and comes with a handy carry bag for convenient transportation and storage. To purchase of all three ramps for $435 including free postage please contact us.